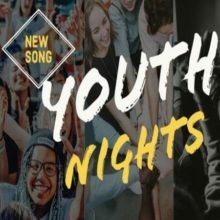 The Women’s Ministry of New Song Community Church delights in providing an opportunity for fellowship & community and exists to challenge and equip women to passionately pursue God and to influence their world. 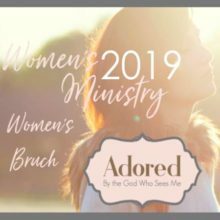 We are here to encourage you ladies, partner with you, and provide resources to help you minister to the needs of not only your families but others that God has placed in your journey. 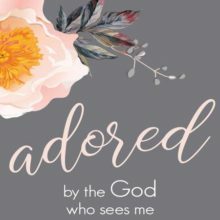 Our goal is to discover and develop biblical, godly resources to help disciple women in every stage of life: young, old, married, single, single moms . . . . We delight in extending a hand to women who just want ideas to connect in deeper ways with God and how to get through a demanding day of tasks and tight schedules. Ladies you do not have to walk this journey alone! To join us as we come together and meet for Coffee with Girlfriends, our annual Women’s Brunch, and Book Studies. Visit our church website to follow upcoming events. God bless you!